The beauty of Deerfield Golf Club and Learning Center extends far beyond the greens of our golf course. 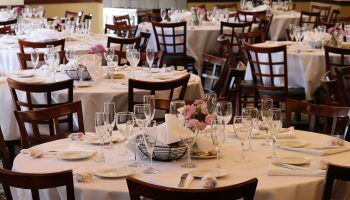 Our banquet and meeting facilities are designed to fulfill your special event needs. 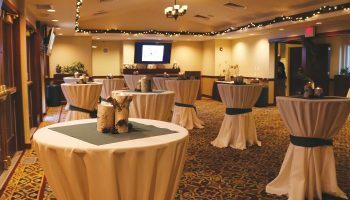 Whether the occasion is a golf outing, wedding, anniversary, meeting, seminar, or trade show, we can accommodate your event. Complete the information request form to receive a copy of our current banquet and beverage menu. Let your guests enjoy the beauty of our contemporary clubhouse with breathtaking views of the golf course. 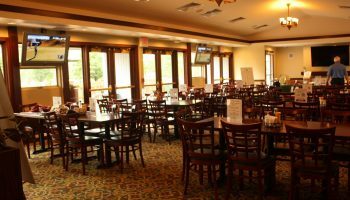 The Deerfield Golf Club offers excellence in scenery, cuisine and service. 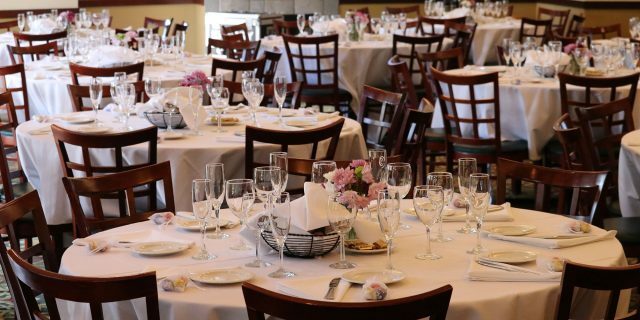 Let us make your special occasion the event of a lifetime. Our clubhouse offers all the amenities required for any business function. Whether it’s a private meeting for a few people, an executive board meeting, or a large presentation, the Deerfield Golf Club’s professional staff will handle the details so you can concentrate on the business at hand. For menu suggestions and pricing please fill out this form with some details about your planned event. One of our expert event planners will contact you promptly to discuss ideas to make your event spectacular. 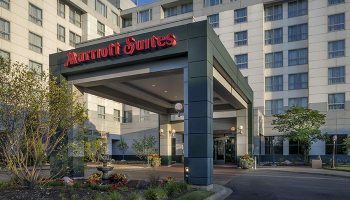 There are various hotel options that can meet your lodging needs.